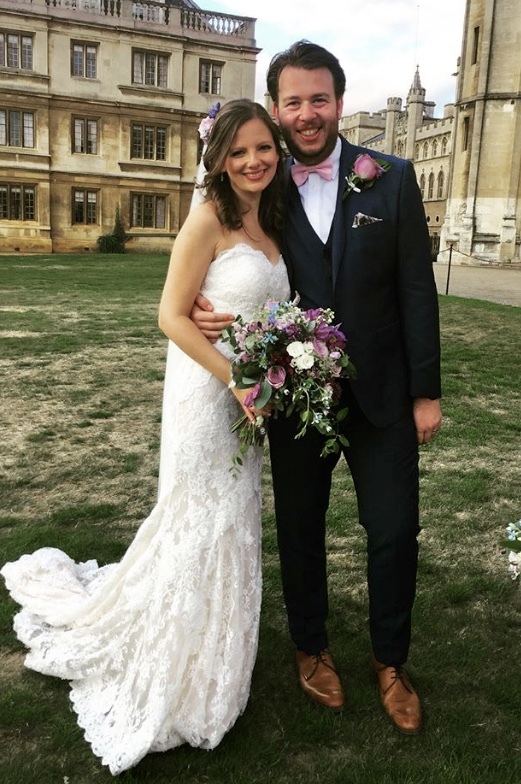 "I got married last November and Chambers made a bespoke wedding dress for me. I only had two months to get my dress sorted and Chambers kindly agreed to help me. The service was fantastic, all the staff were very professional and friendly. Everton Chambers helped me with the design of my dress and the choice of fabrics. Brygida always made me very welcome at my dress fittings and Milena made sure all the alterations were made correctly and in time for my wedding day. I love my dress, it is so original and beautiful. 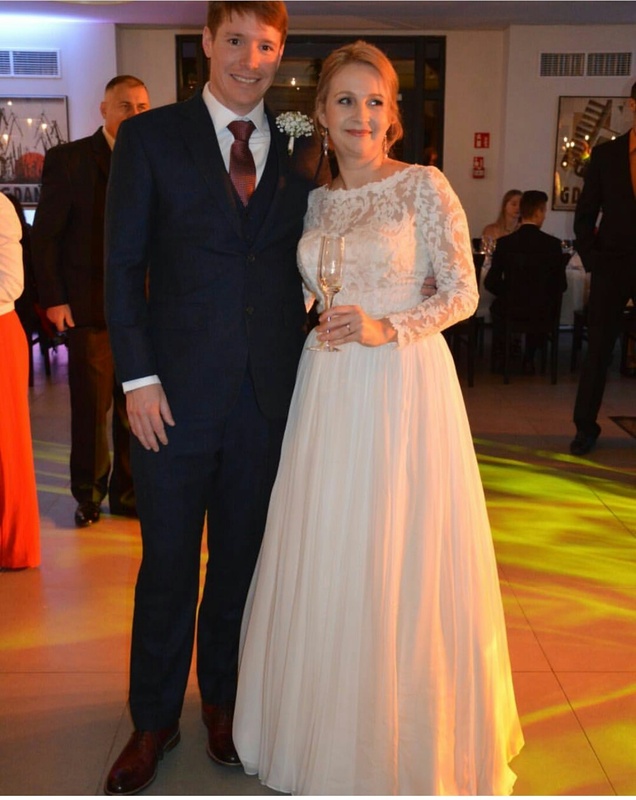 I felt so special on my wedding day – thank you very much Chambers, you are all stars !!" Thank you for your wonderful service and expertise in getting my wedding dress ready for my big day. Many thanks again for your brilliant service!! 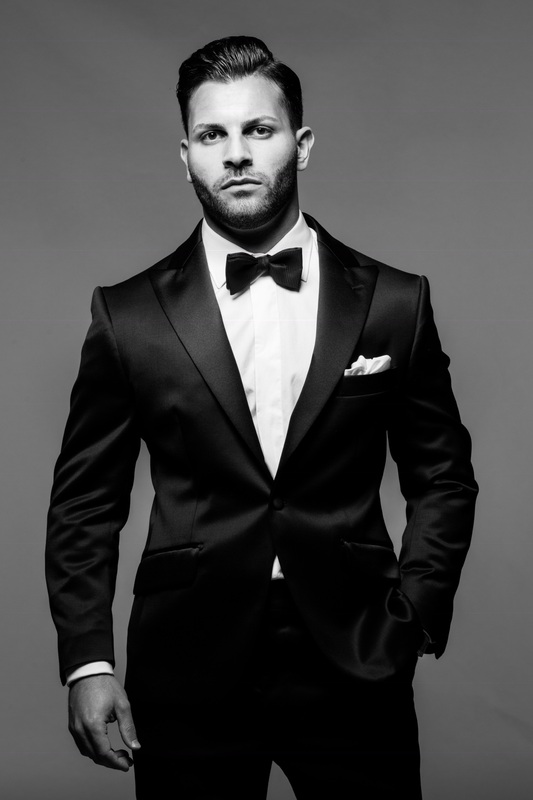 "Lovely picture of one of our suits beautifully crafted for our customer Andreas Demetrriov!!!" I just wanted to send you a quick note to say a huge thank you for all the wonderful work you did on my wedding dress. The whole experience during my fittings was lovely - you were brilliant and I felt in very safe hands and was quite sad at the last fitting as it meant I wouldn’t be coming back again! We had the most wonderful wedding a few weeks ago followed by an incredible honeymoon and I couldn’t have been happier with my dress. 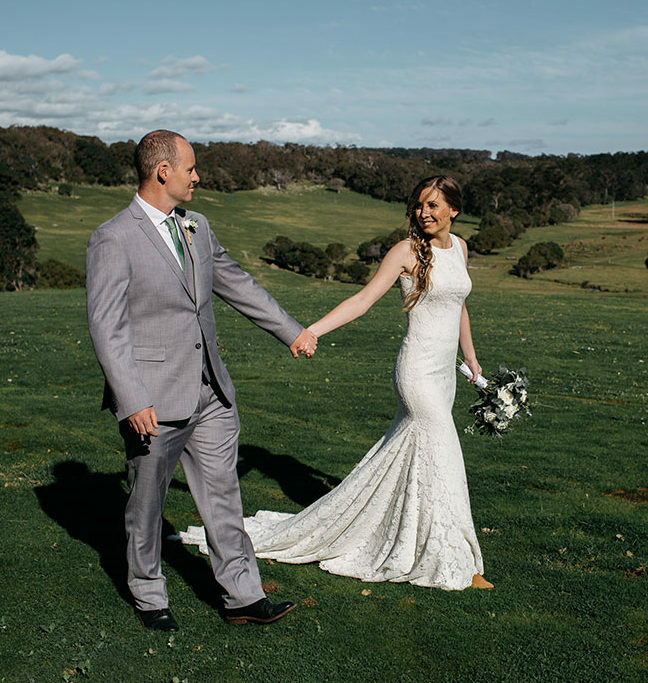 We’re just about to go through our professional photos but here is a photo a friend took of us on the day so you can see the dress in action! 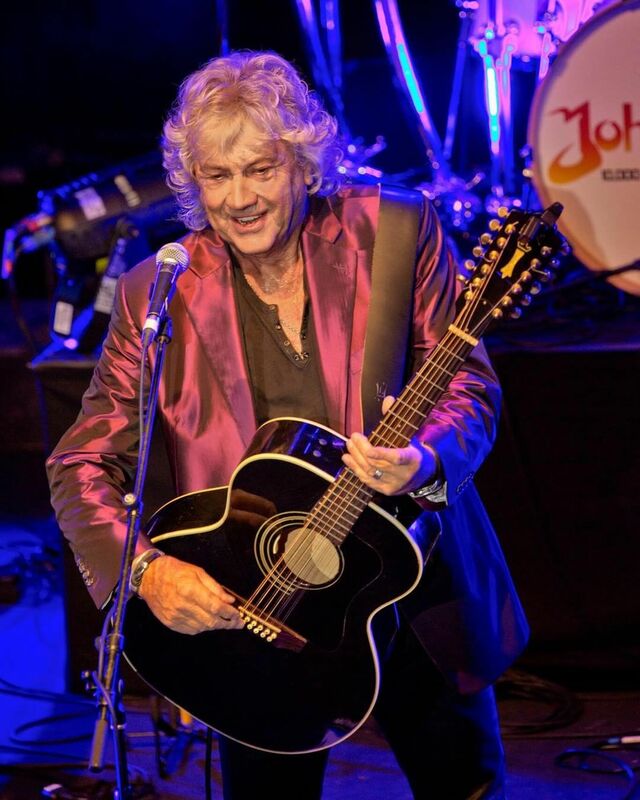 "Beautiful silk jacket made for John Lodge of the Moody Blues." 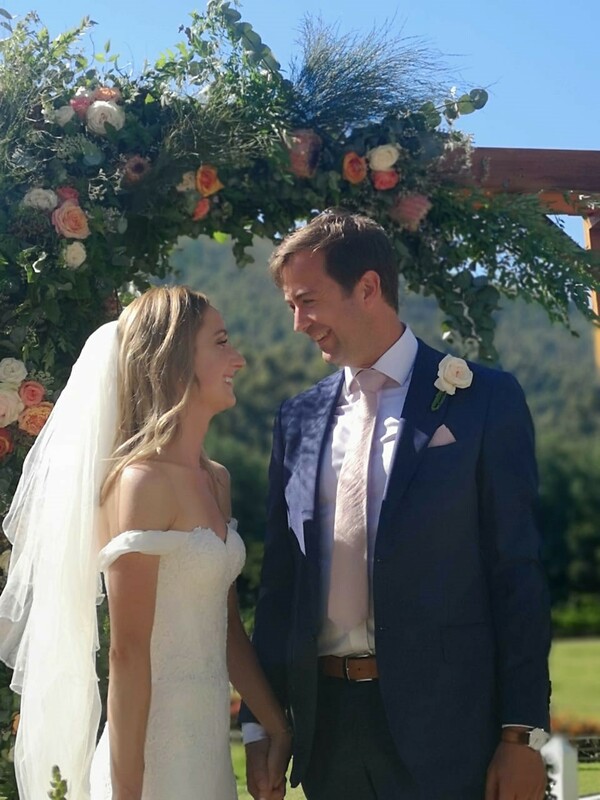 "I recently had my wedding dress tailored by yourselves, so just wanted to say a big, big thank you - you did such a great job and I looked amazing on the day!"